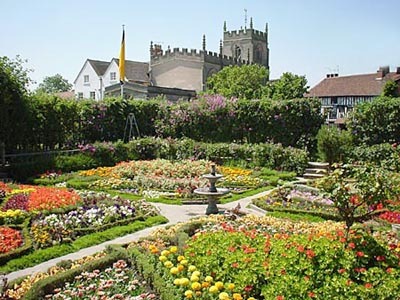 This guide is for those wishing to enjoy the many gardens, parks and horticultural activities on offer in the Stratford-upon-Avon area and the County of Warwickshire. Using this Guide, you will find information on gardens and parklands within and around Stratford-upon-Avon and Warwickshire and the North Cotswolds including National Trust properties. We are sure you will find a rich variety of gardens and parkland full of rare shrubs, herbaceous borders, topiary as well as being able to spot those old fashioned cottage garden favourites.